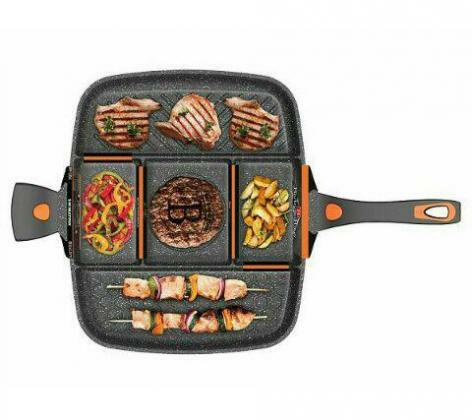 Why use five pans when you can cook a meal in one. 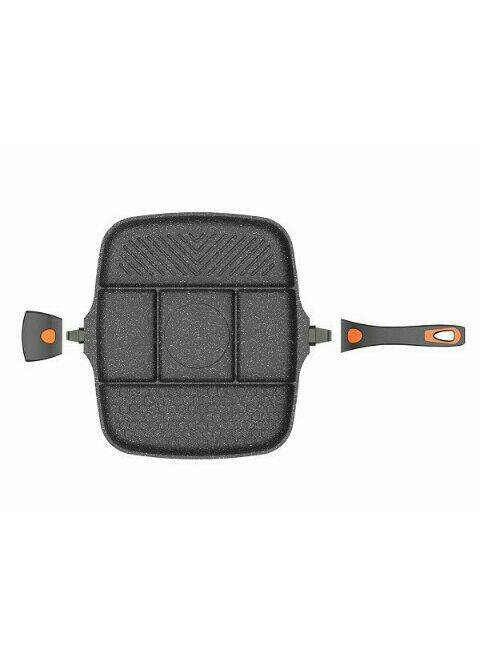 This amazing multi section pan enables you to cook 5 foods on a single hob, making it perfect for a belly busting full English breakfast. What’s more, you can use it on any cooking surface, including induction hobs.